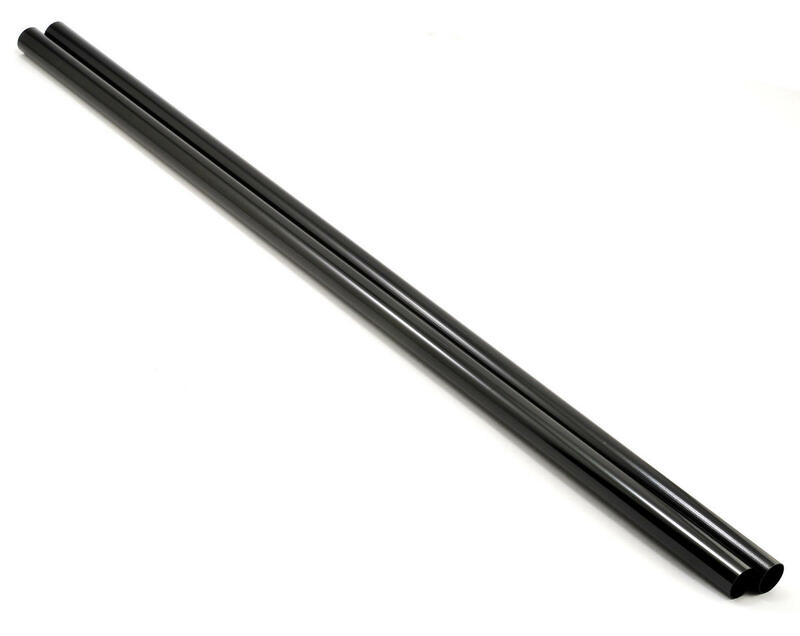 This is a pack of two replacement Synergy Tail Booms, and are intended for use with the Synergy E6 helicopter. The Boom I got was good the only problem is it isn't for the Synergy N5c Helicopter. It's too long for the N5c the N5c takes a shorter Boom.